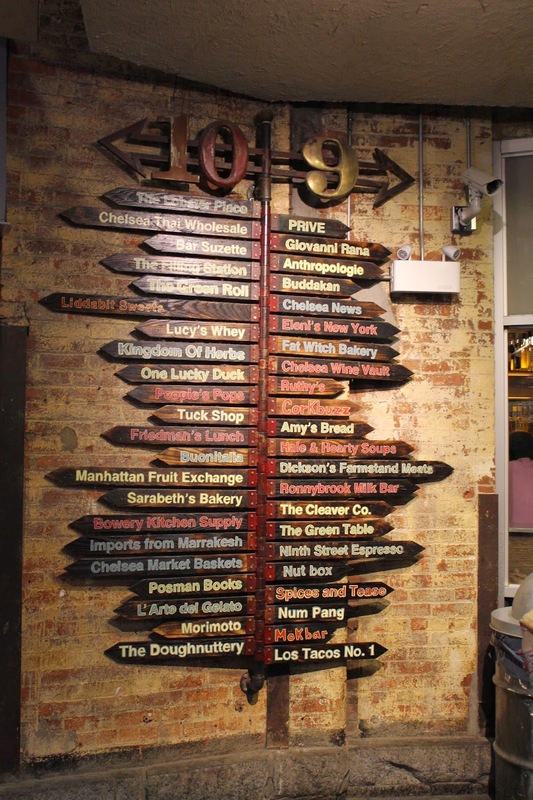 Welcome to one of my favorite markets in NYC, The Chelsea Market. My first time here was in 2004 when a date brought me here for dinner and I just love strolling around with no rush, try different things (so much good food here! )and sit down for a juice from One Lucky Duck and people watch.